Home »	Tag Center » Tag: Onwards To Mars! Content by tag "Onwards To Mars!" 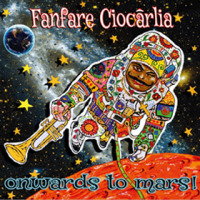 Fanfare Ciocarlia: Onwards To Mars!